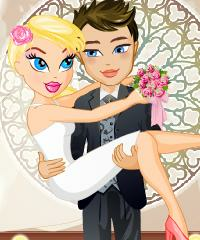 Dress up this amazing couple for the wedding ceremony. They love each other more than anything else and couldn't imagine a moment apart. That's when you know that you've found your one and only.